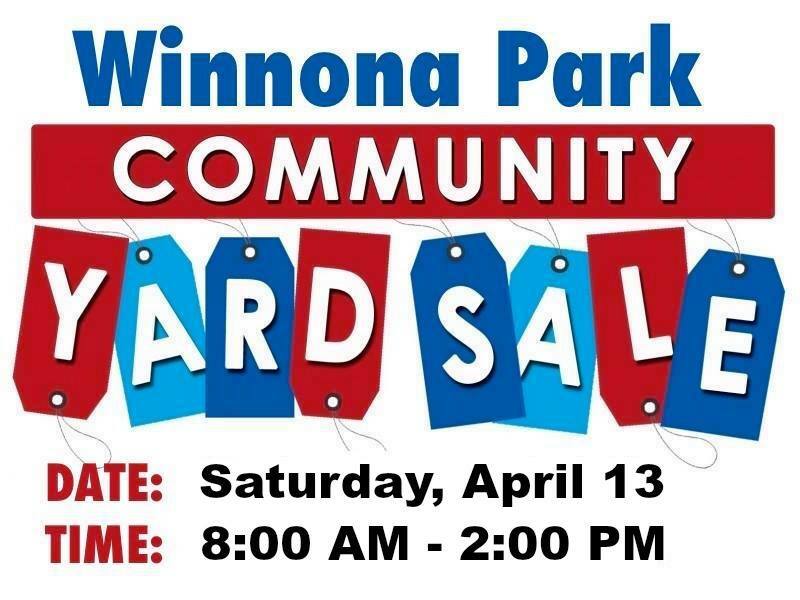 The annual Winnona Park Community Yard Sale is coming up, allowing local residents to declutter their homes in time for spring. This year’s yard sale will take place on Saturday, April 13 from 8 a.m. until 2 p.m. Anyone who wants to participate in the yard sale must register beforehand. Registration is free to current members of the Winnona Park Neighborhood Association and costs $10 for non-members. As in years past, printed maps and an online google map will be available, marking the locations of the neighborhood homes participating in the event along with a short list of general items to be found at each location. Additionally, the Midway Woods Neighborhood Association will also be holding its community yard sale event on the same date and time. For more information about the Winnona Park event and to register, go here. Go here for more information on the Midway Woods yard sale.